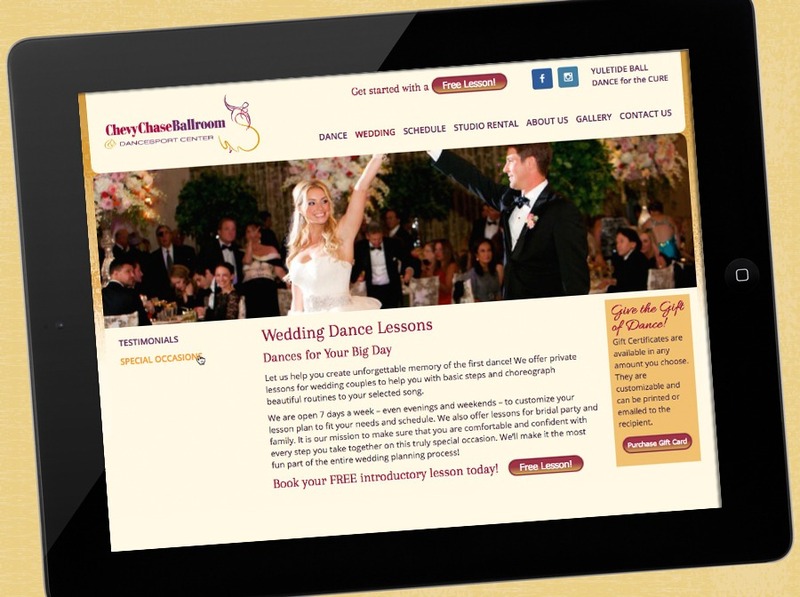 How do you introduce prospective dancers to a world-class studio with down-to-earth charm? 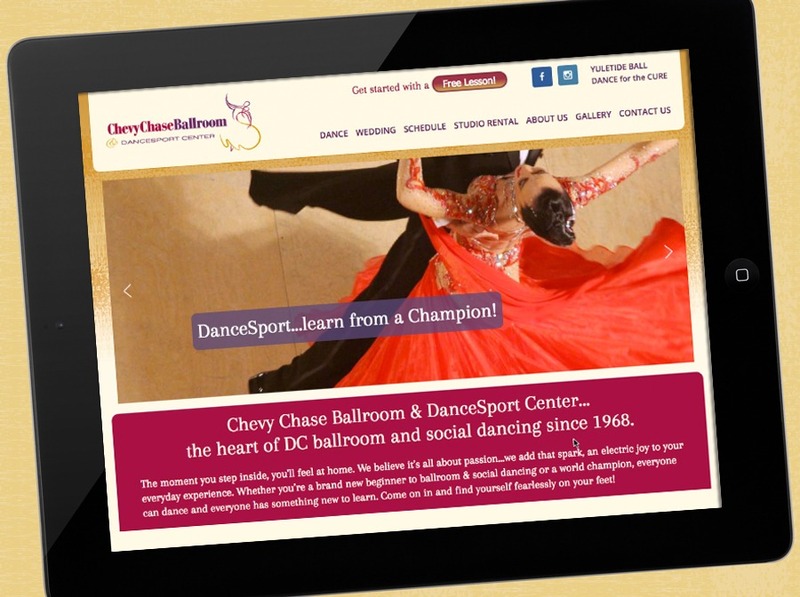 Owner Irina Sarukhanyan, a dance master with a successful history in the competitive ballroom circuit, sought to capture her artistic passion and sterling teaching standards in a brand identity reboot. 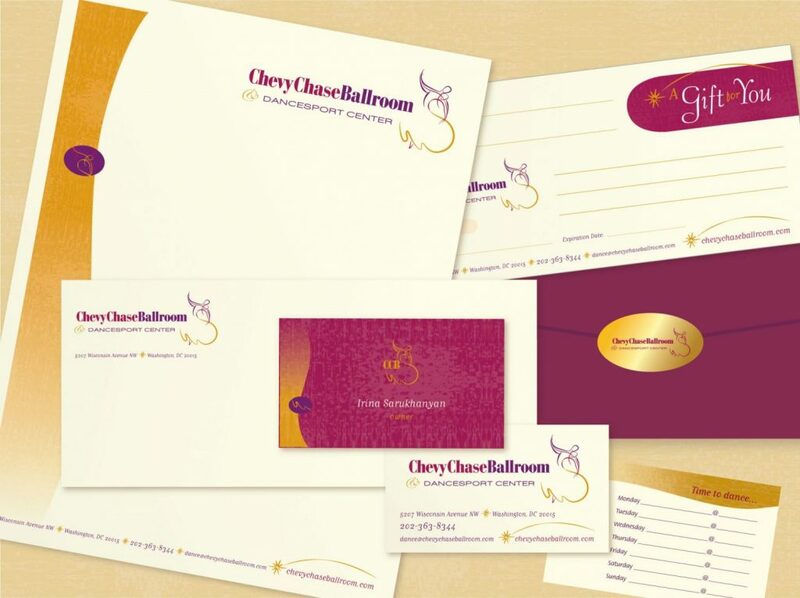 With a 45-year history, this Washington D.C. studio needed an updated presence that matched its elegant, contemporary personality. 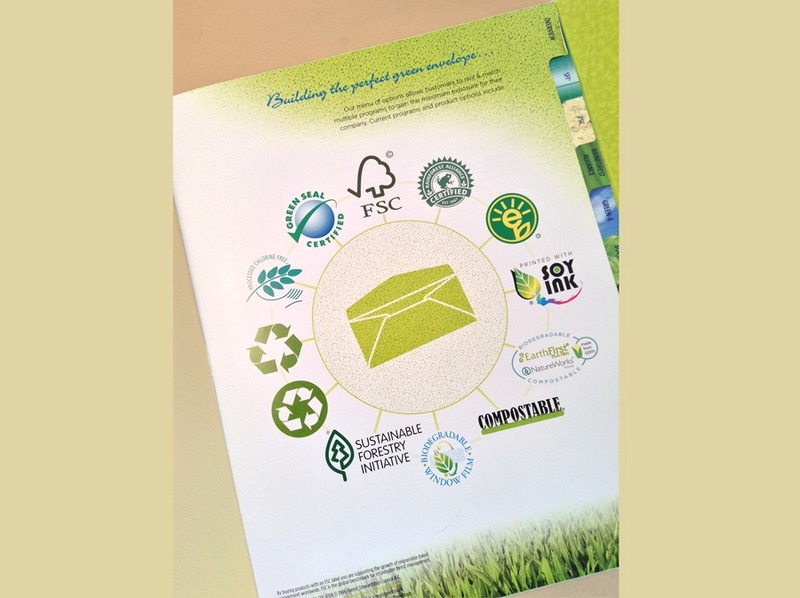 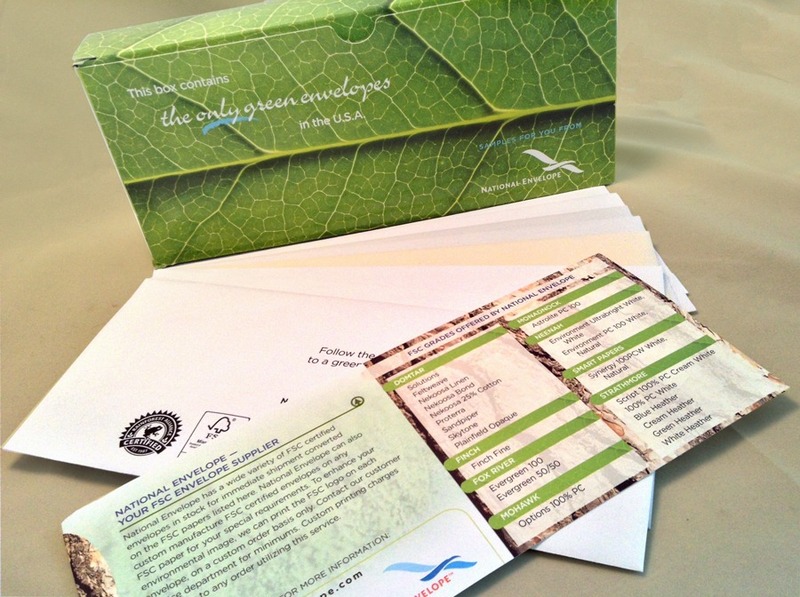 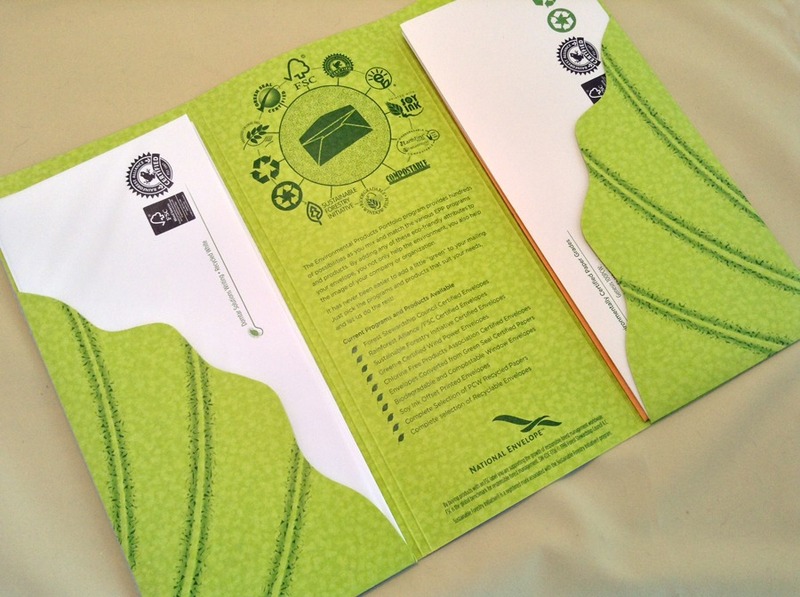 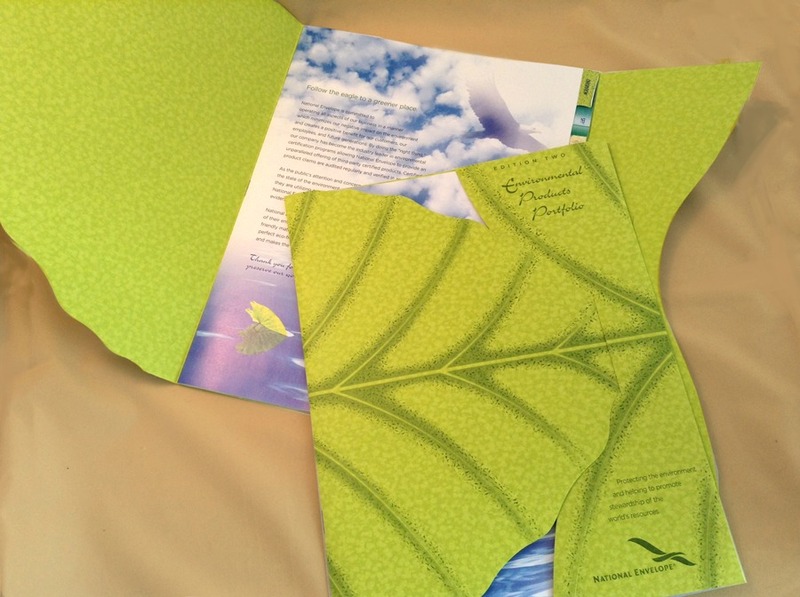 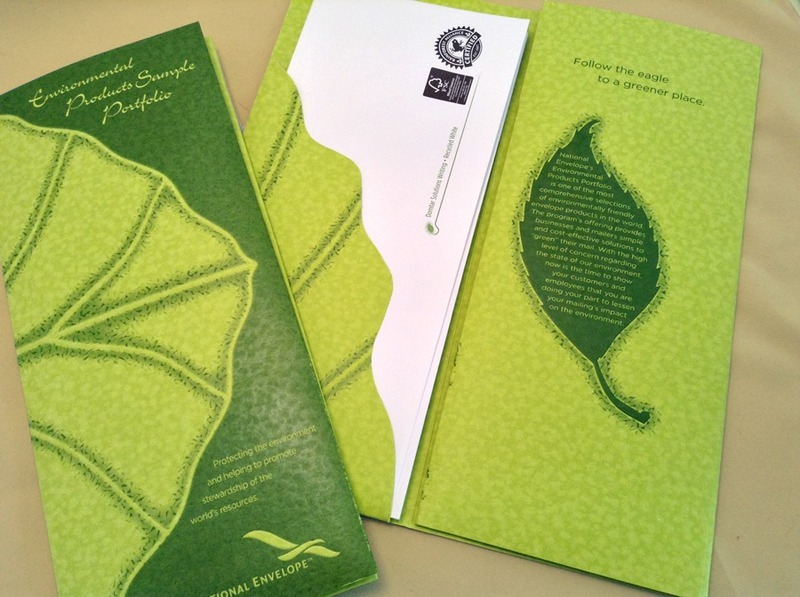 As a member of the paper industry and a consumers of harvested trees, this premier envelope manufacturer knew that developing a sustainability program was the right thing to do. 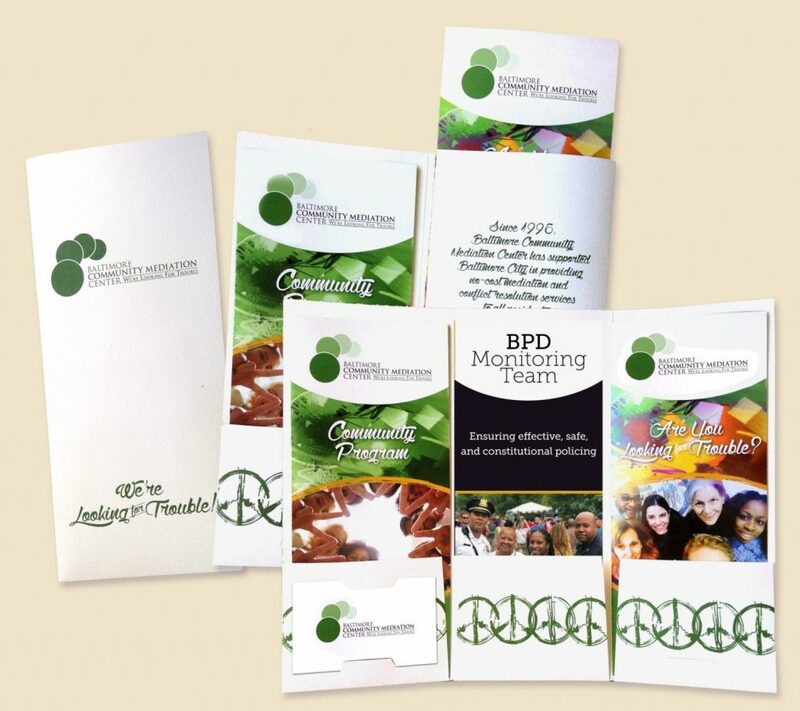 This program, compassionately implemented over the course of several years, created educational tools for customers and in-house initiatives for the company itself. 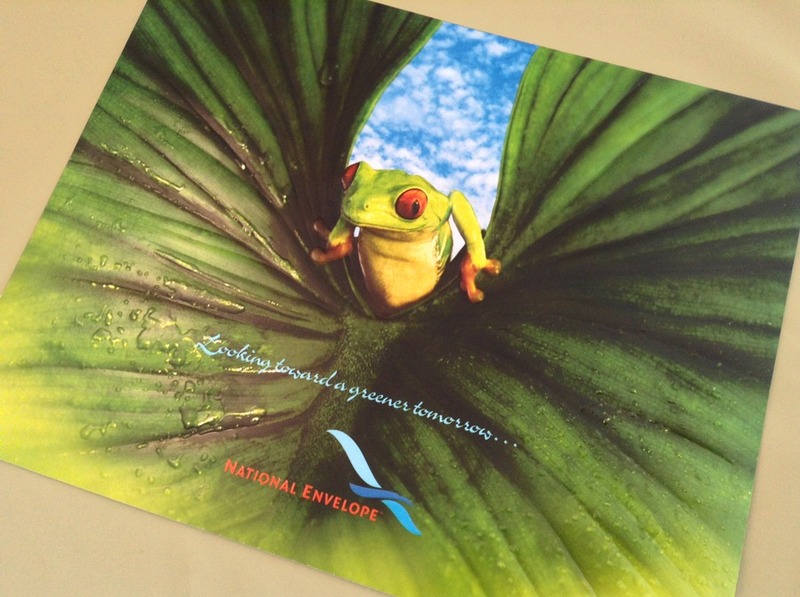 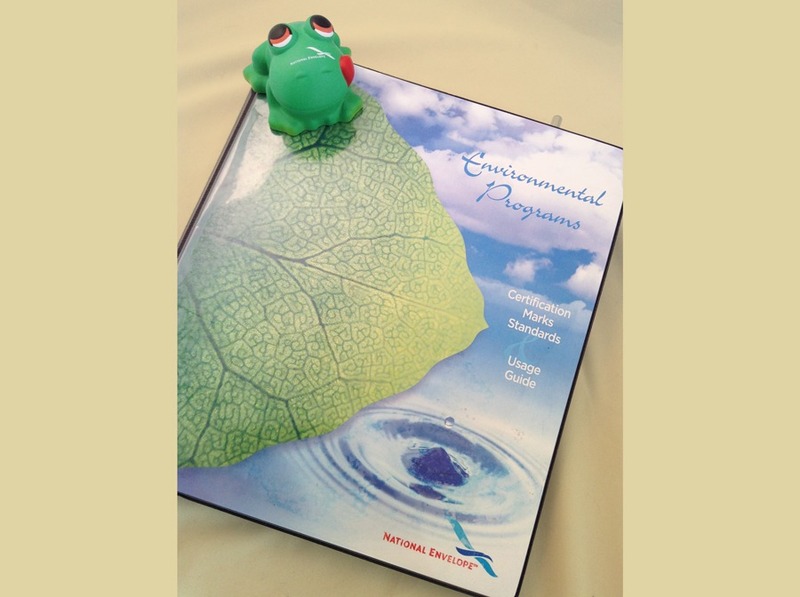 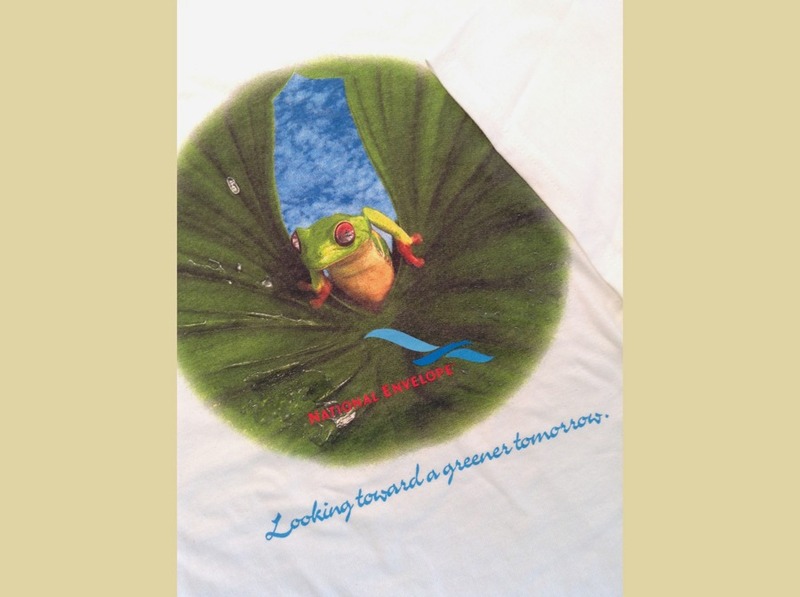 Thus, a tree frog mascot and an earth-friendly program were born. 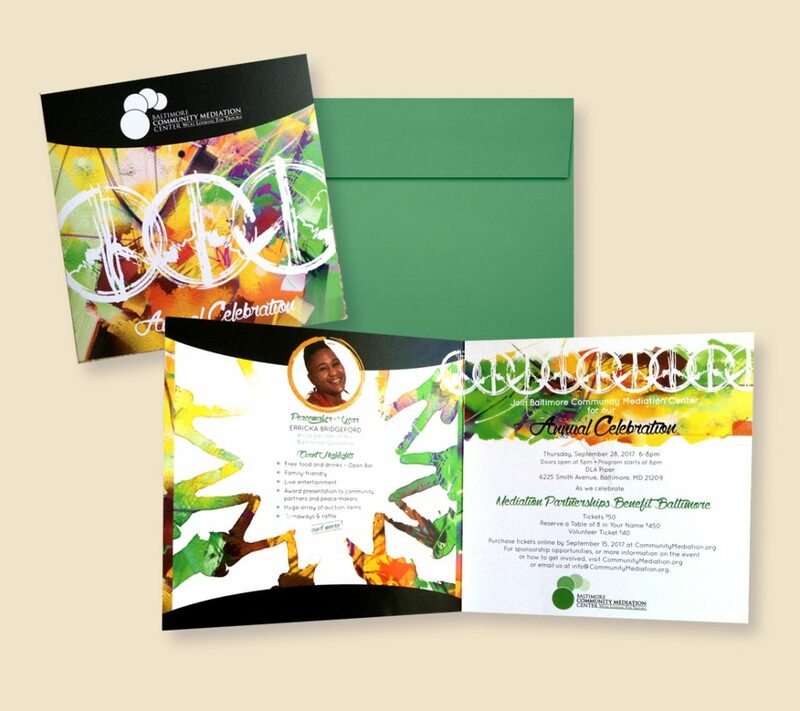 After seeing the gala invitation we created for the “mothership” organization, Community Mediation Maryland, BCMC reached out to us for their own annual celebration invitation. 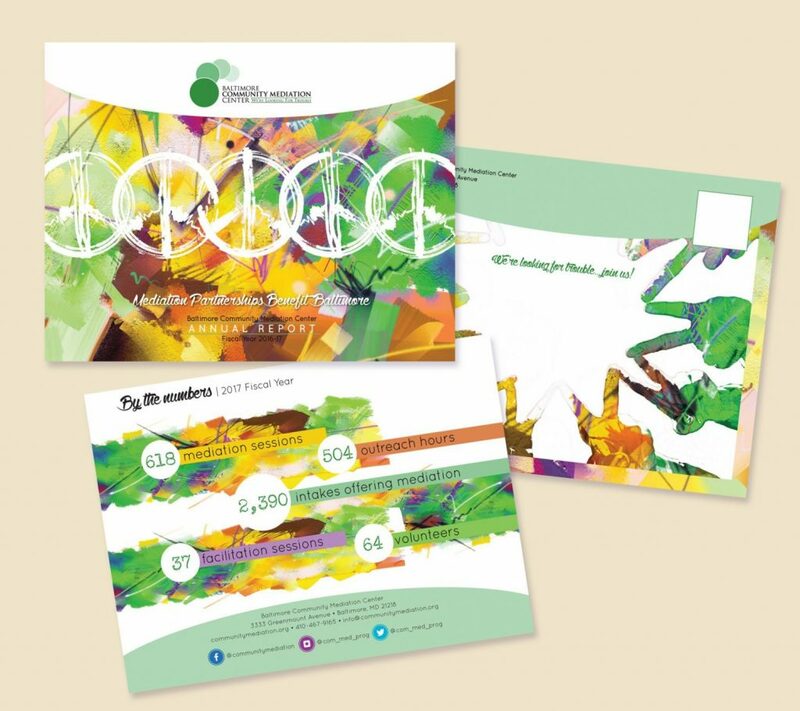 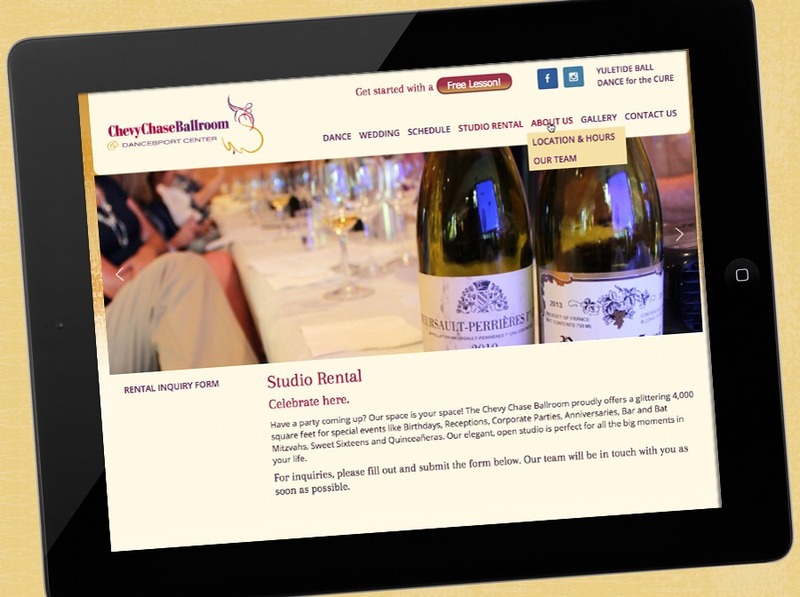 The piece was such a hit that it was translated into a fresh branding style that continues to be carried through communications vehicles–the annual report and a full suite of trifold brochures are just the beginning of our beautiful relationship. 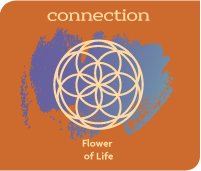 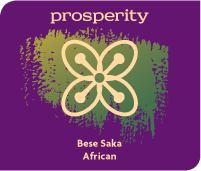 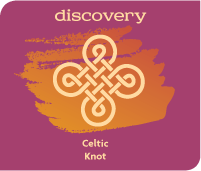 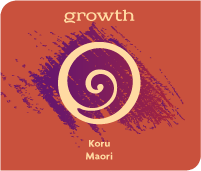 We are proud to support this organization that gives everyone space to listen and hear each other in order to build deeper understanding and to create lasting change. 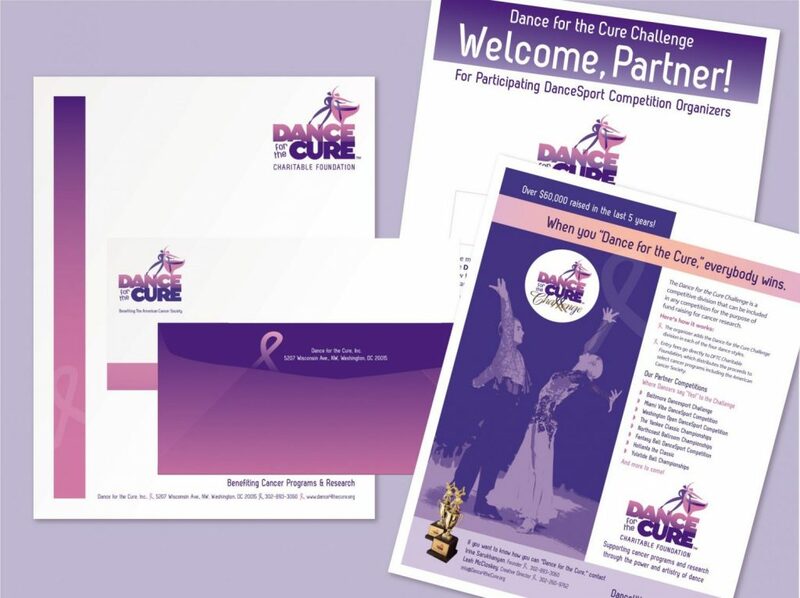 Dance for the Cure, Inc. was founded in 2010 by professional ballroom dancer Irina Sarukhanyan after losing her mother to cancer. 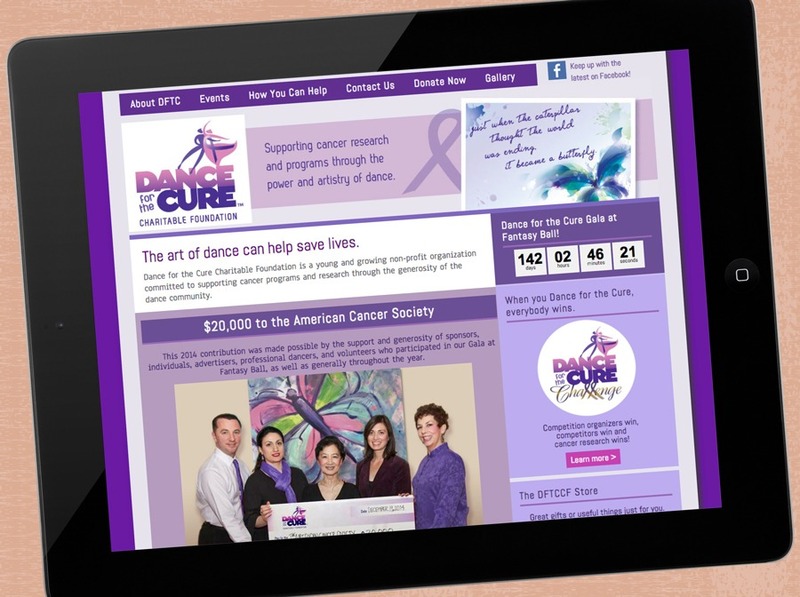 The organization raises funds to support cancer programs through the generosity and talents of the ballroom community. 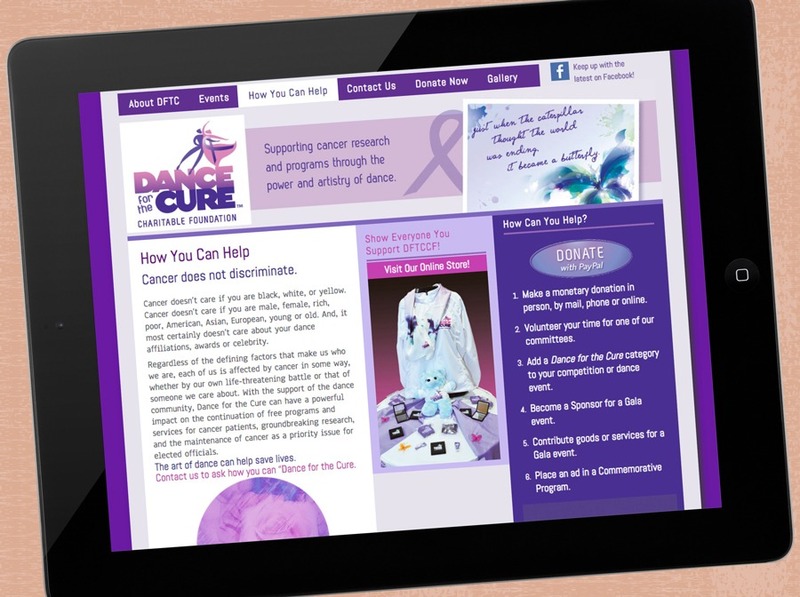 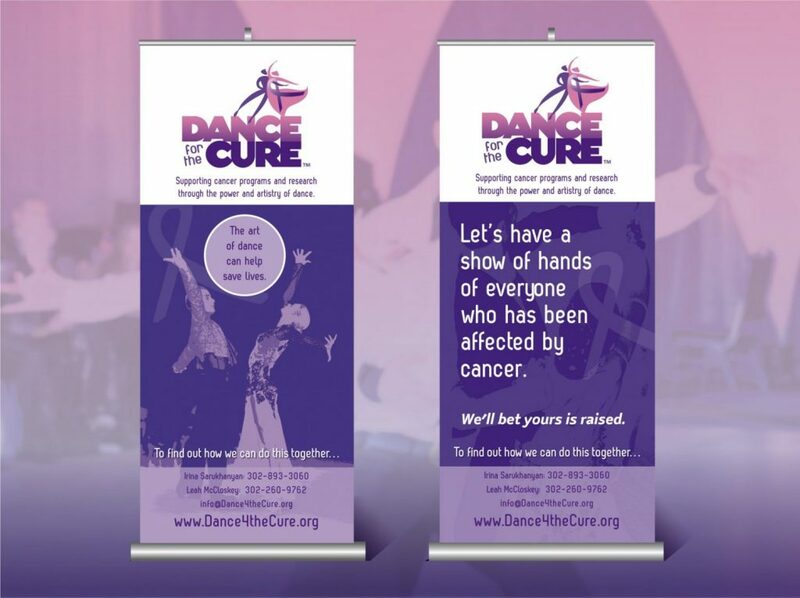 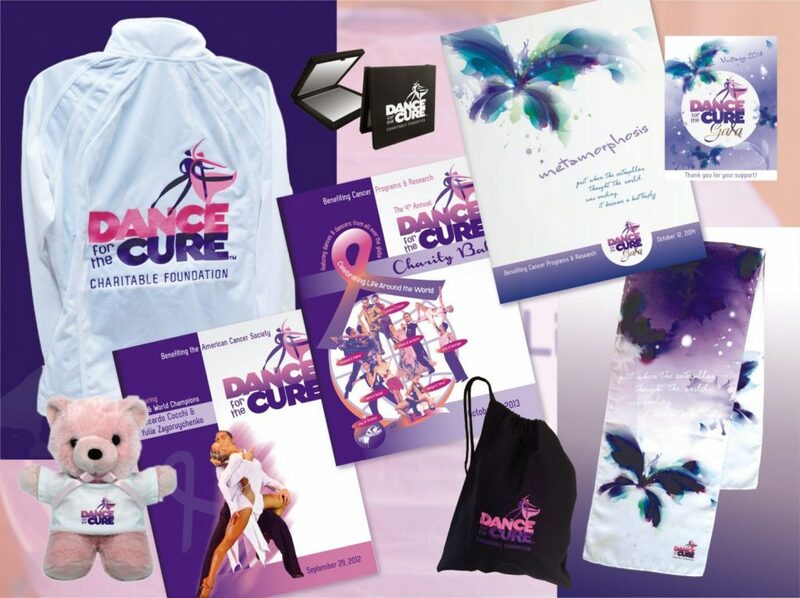 In 2012, LM Studio took on Dance for the Cure Charitable Foundation as pro bono branding project. 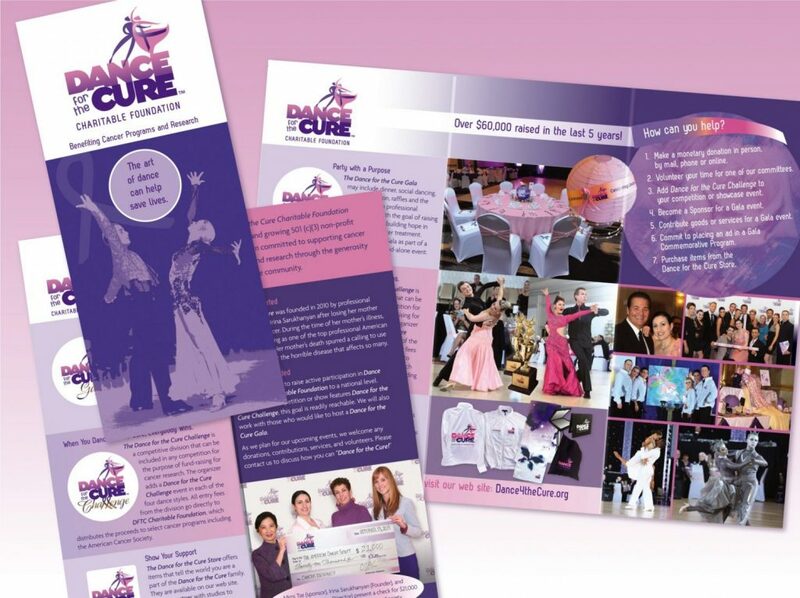 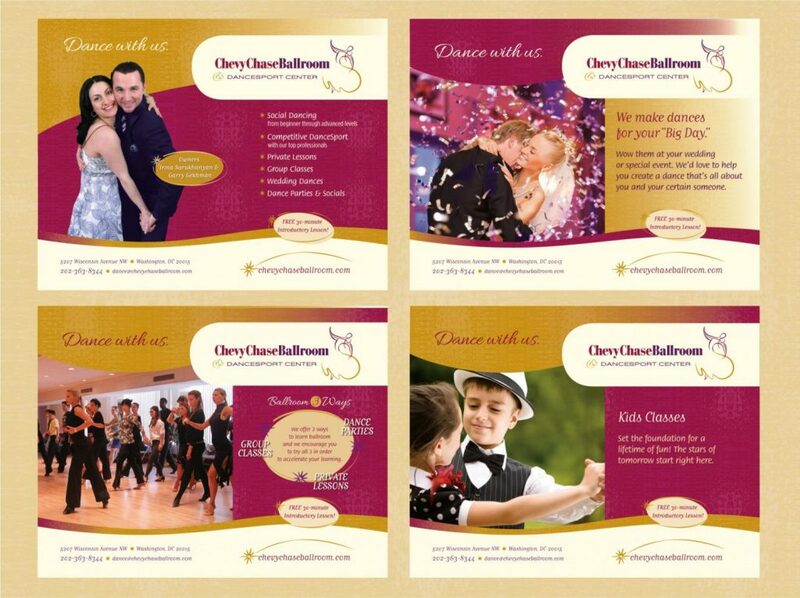 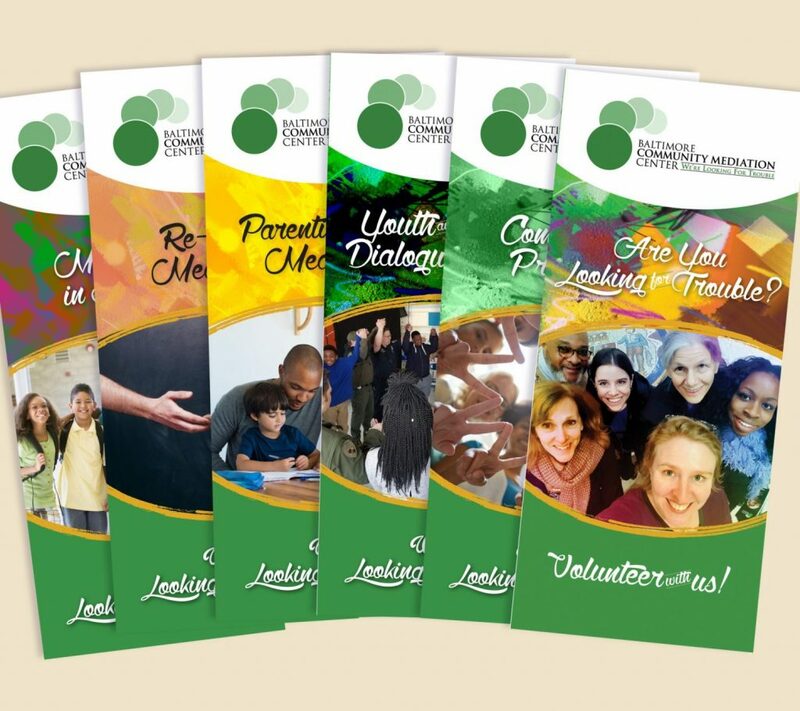 Since then, we’ve undertaken the design of comprehensive support materials and reached out to national ballroom competition organizers in an effort to raise funds. 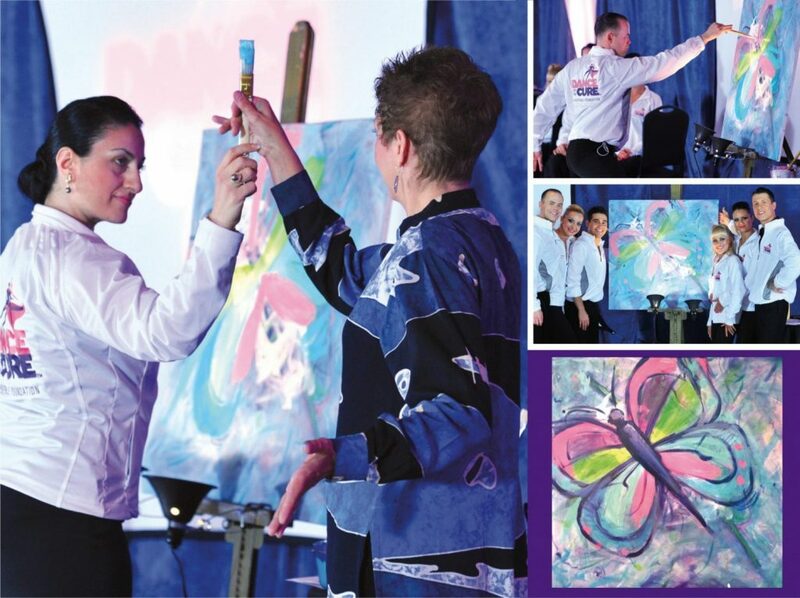 And thanks to our creative collaboration, one gala event even included a live, interactive painting and dance performance. 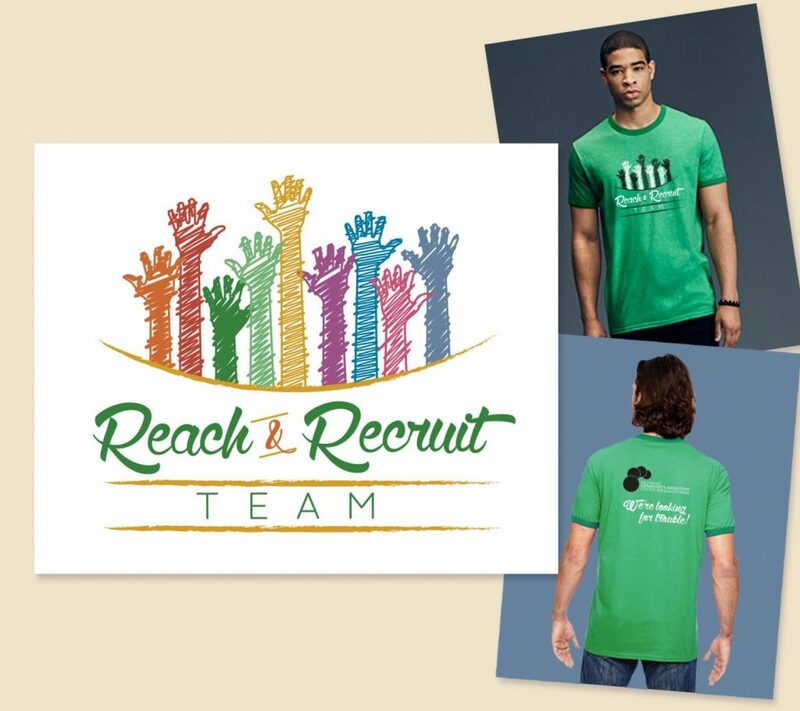 email: Leah@LMStudioArt.com • phone: 302.260.9762 © Copyright LM Studio LLC • All rights reserved.